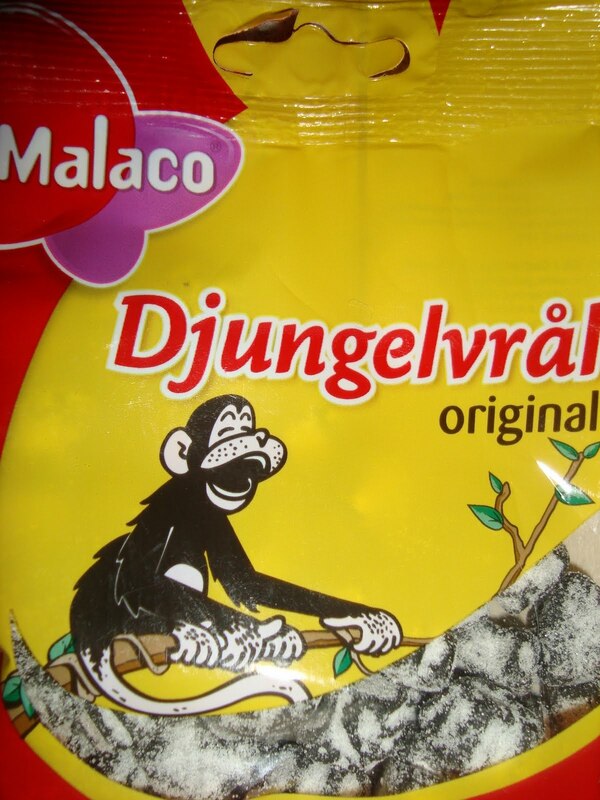 it is special… very special.. salty liquorice.. a sweet which you either love or hate. And, if you love it, you get addiced. In any case, this Swedish “lösgodis” deserves a place in any “things-I-have-to-try-before-a-dye” (spelling mistakes intended).